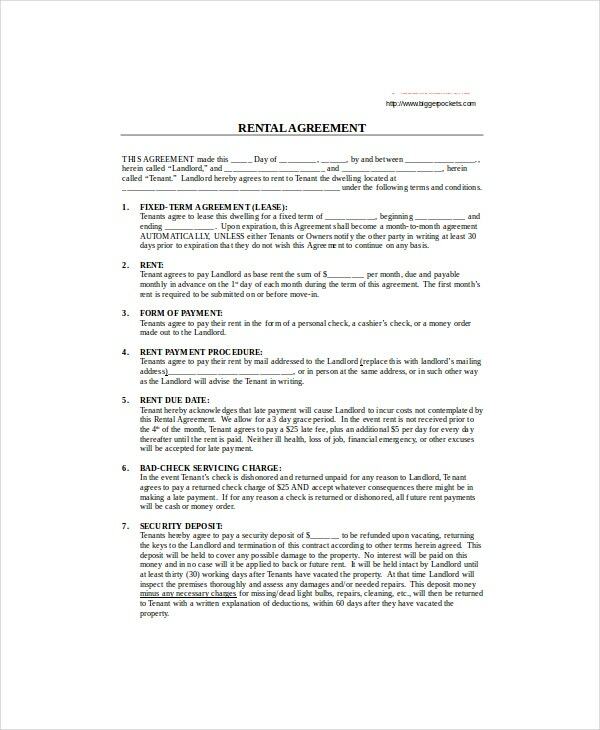 A rental agreement, commonly referred to as the lease contract agreement, shouldn’t take you long to write. 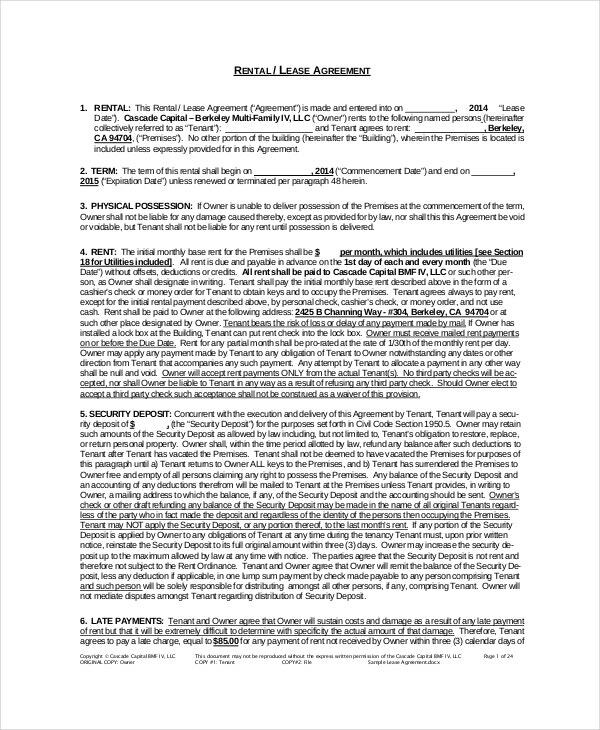 With high-quality templates available on the Internet, you can download a printable template and use it as a custom lease for your business. 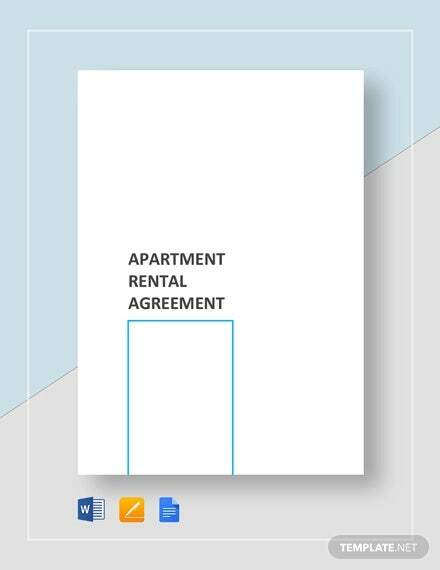 Alternatively, you can use the template as a guide to help you write a comprehensive rental agreement. 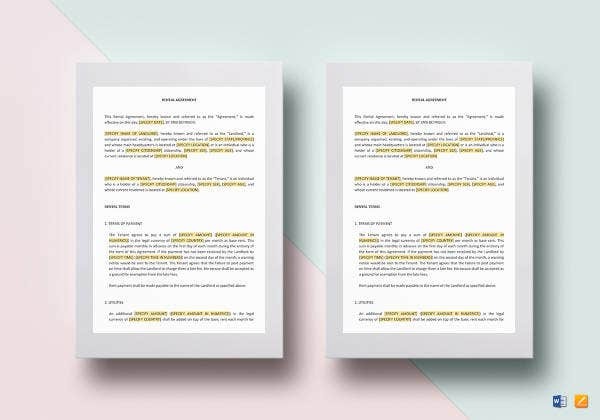 The following is a list of the best agreement templates that you can download and use for free. Even if you have the knack of template design, you probably won’t create one from scratch. 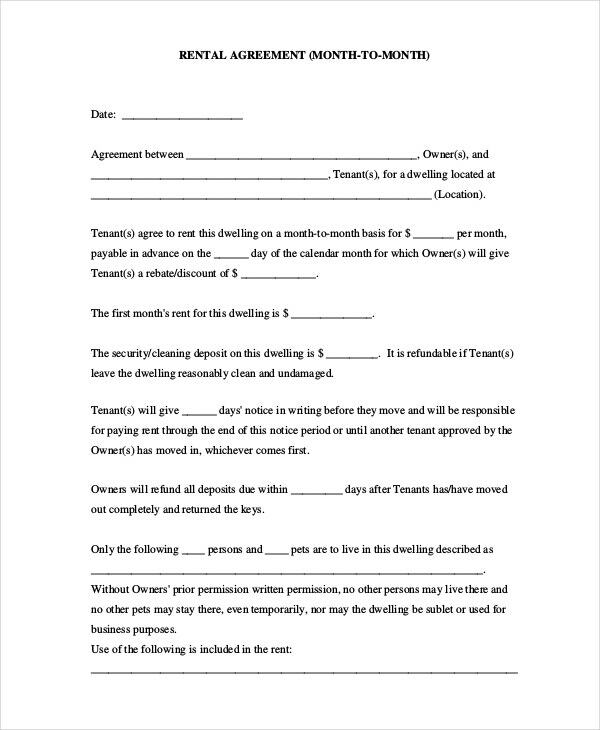 Download this model and use it to write down the terms of the agreement for your property. 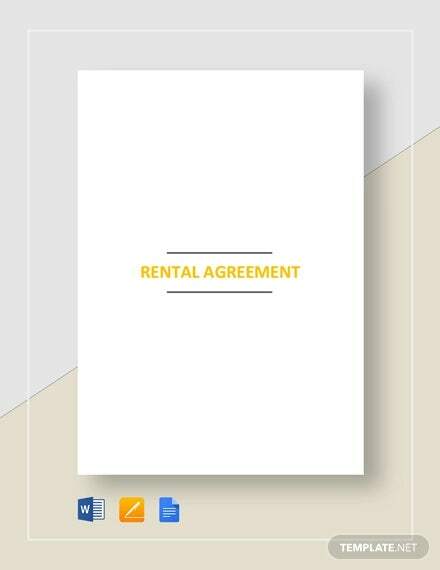 The only guarantee that your clients will use your rooms the right way after leasing is to write a rental agreement to manage the leasing. Download the template and use it for free. 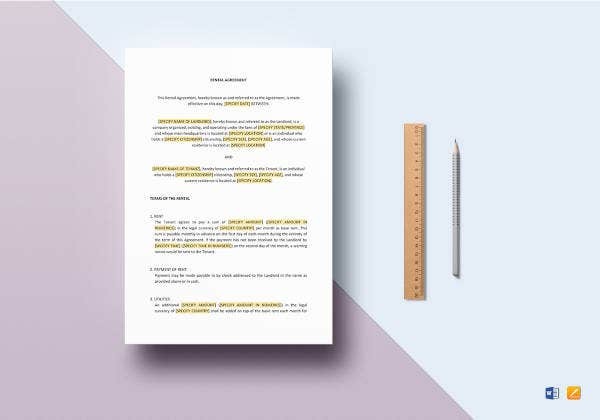 The idea of using a template to compose your terms of agreements is that the template is free, easy to customize, and 100% editable. You don’t have to spend time creating it yourself. While verbal agreements always sound sweet to the ears, there is a lot that could go wrong that you cannot account for in the case of a court case. 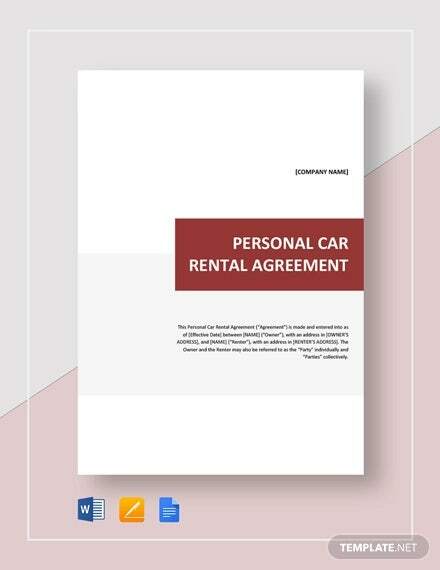 A rental agreement in writing protects the rights of the clients and property owners alike. There should be no more verbal agreements that won’t add up. 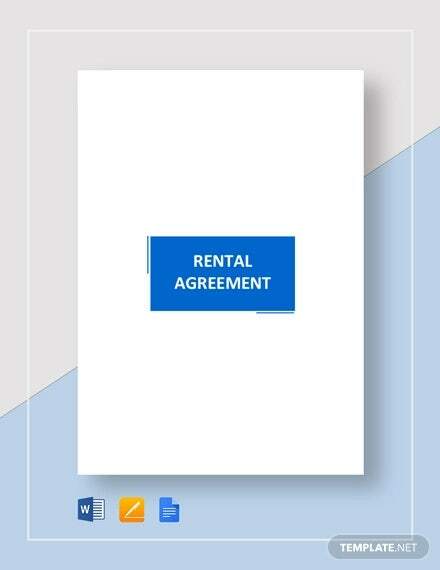 It is time to make your business seriously secure by writing and distributing rental agreements to your clients. Use this template. 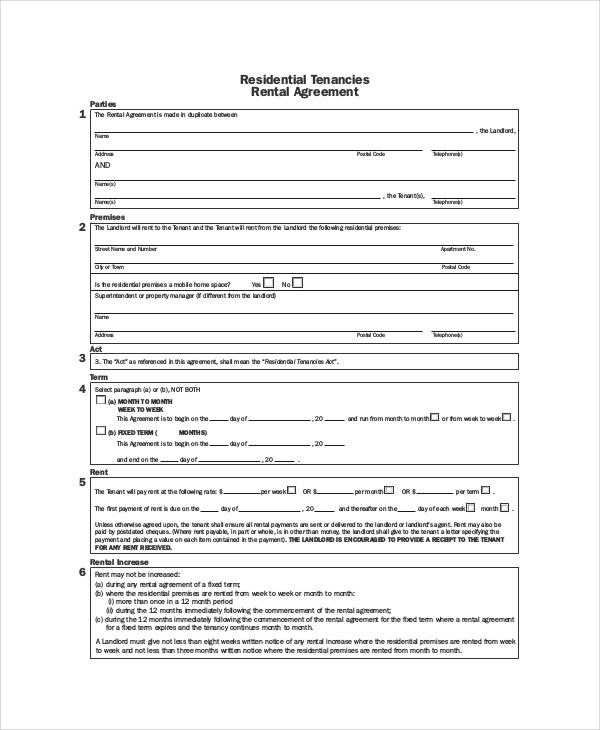 > What is a Rental Agreement? 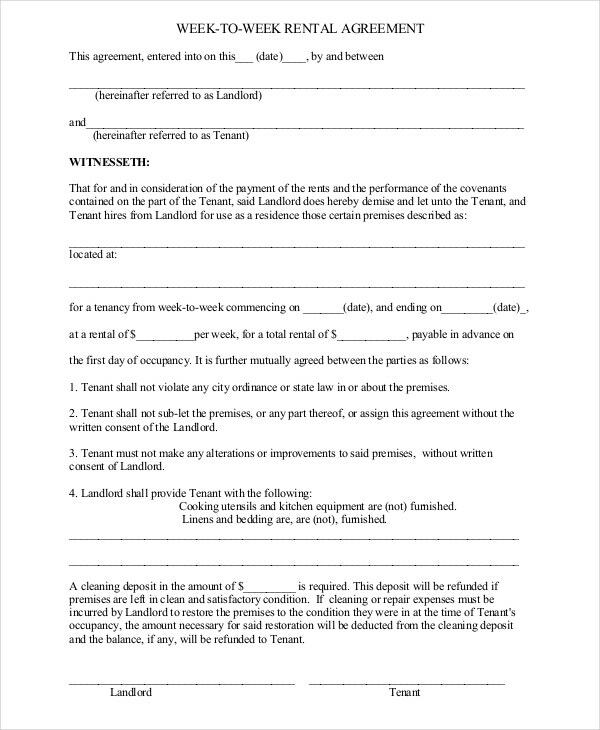 In real estate business, a rental agreement is an outline of the terms of the contract governing the relationship between a property owner and a tenant. It is important to note that the relationship between the parties is limited only to those agreements stated in the contract. In the event that an error occurs, the proprietor can use only the terms of the contract as their best, hard evidence of error. 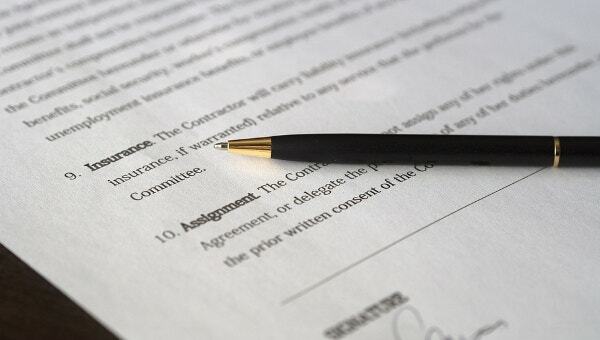 It is best to update the contract of the agreement from time to time and well remember that unless an incident is covered in the terms of the contract, the landlord does not have the right to question the tenancy of an individual. 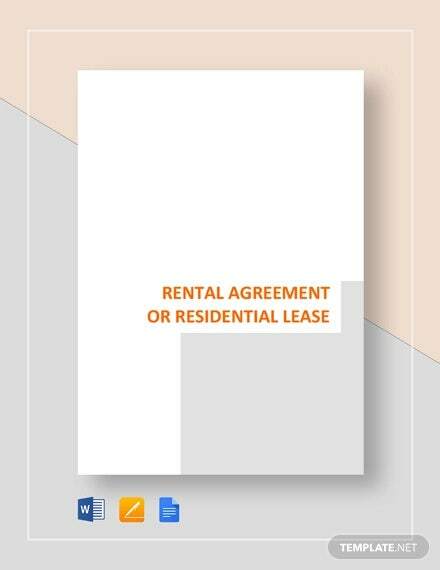 > What are the Types of Rental Agreements and Their uses? 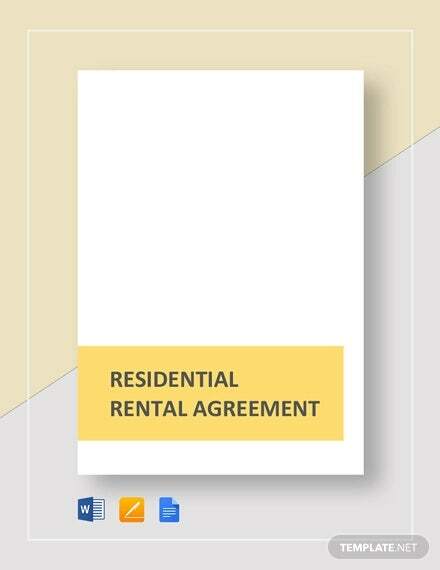 The contract of rental agreement governs the relationship between residents and the property owners. Unless otherwise stated, the rapport between the two parties cannot cease as long as the duo observe the rules of the engagement. In understanding this agreement, sidelined issues don’t always count; much less, they don’t even fit in the agreement. 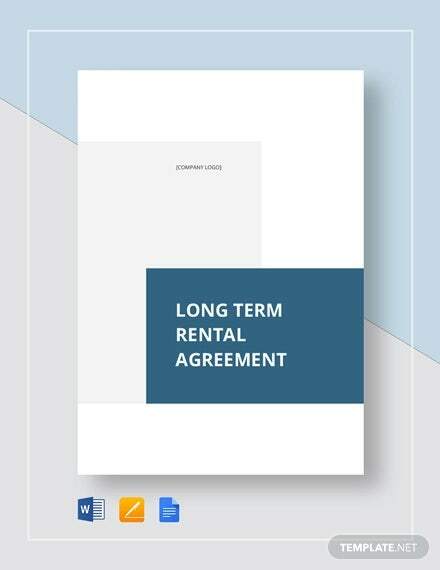 The commercial rental agreement is a contract of agreement that governs the relationship between a proprietor and customers leasing units built for commercial purposes. Like the residential lease agreements, ambiguous don’t count here, and both parties must sign the contract to declare it legal. 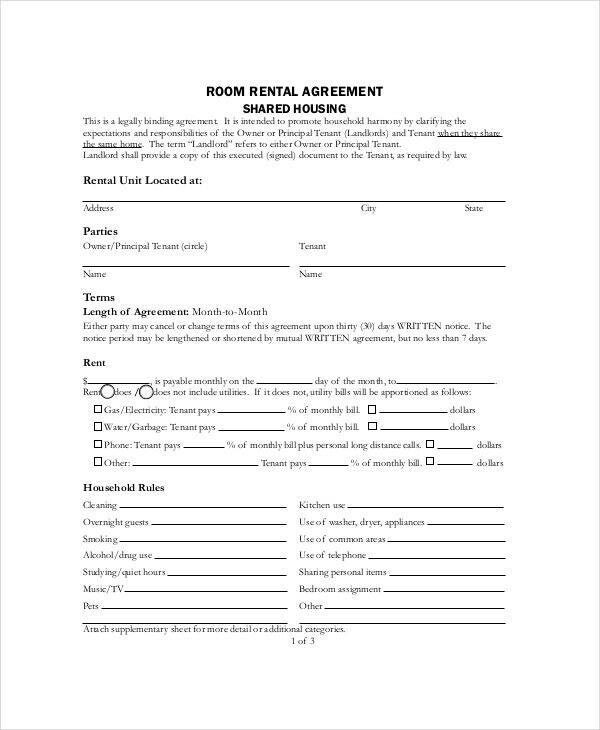 It is important to understand that rental agreements are often different because of the terms that define the contract. 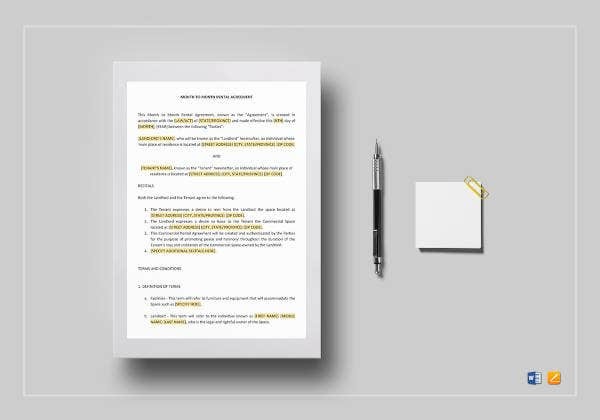 Different real estate agencies will write their terms of the agreement based on the instructions provided by the property owner, but it is important to make sure the following details appear on the document. 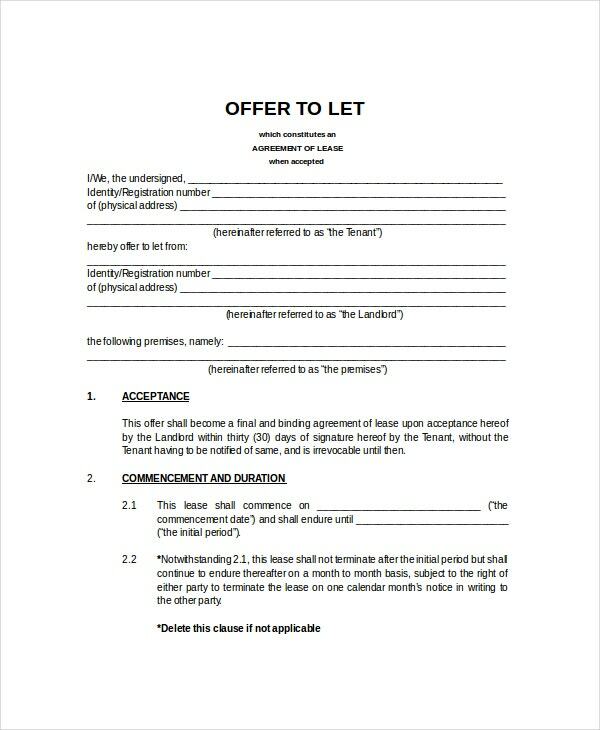 Name of the Tenant: The contract must mention the name of the tenant responsible for paying the monthly bill. This will help the agency to know who’s responsible for taking care of the bill. 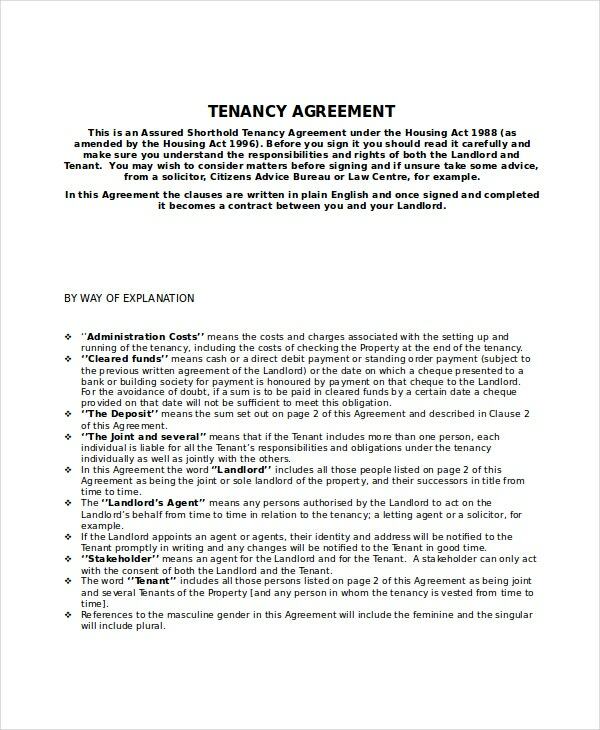 The Terms of the Tenancy: Your terms are obviously going to be different from those outlined in the rental agreement template, but the template is perfect enough to give you a heads up on what to include in the rental agreement. 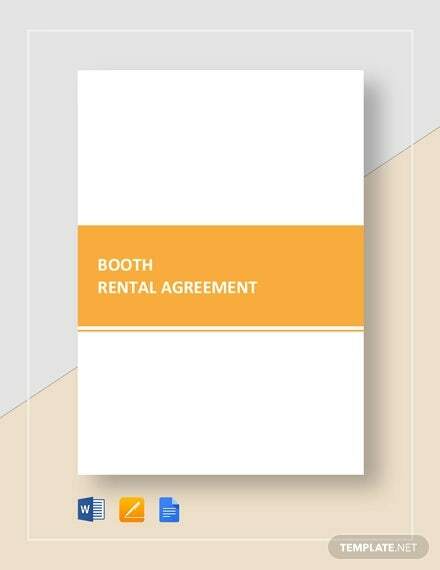 The terms of the agreement vary from one proprietor to another. 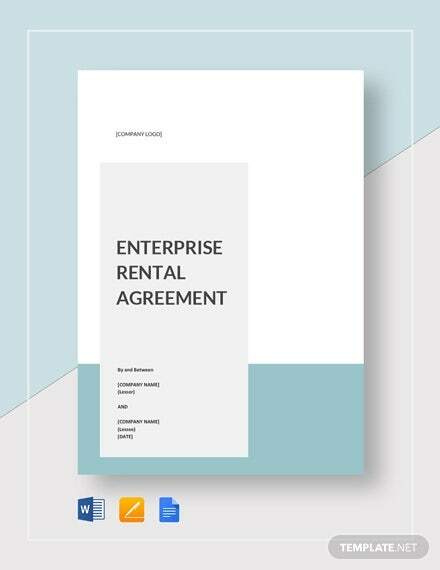 Some property owners often have a lot more similar contracts of agreement, particularly because there are now many free lease agreement templates that one can download for free on the internet. 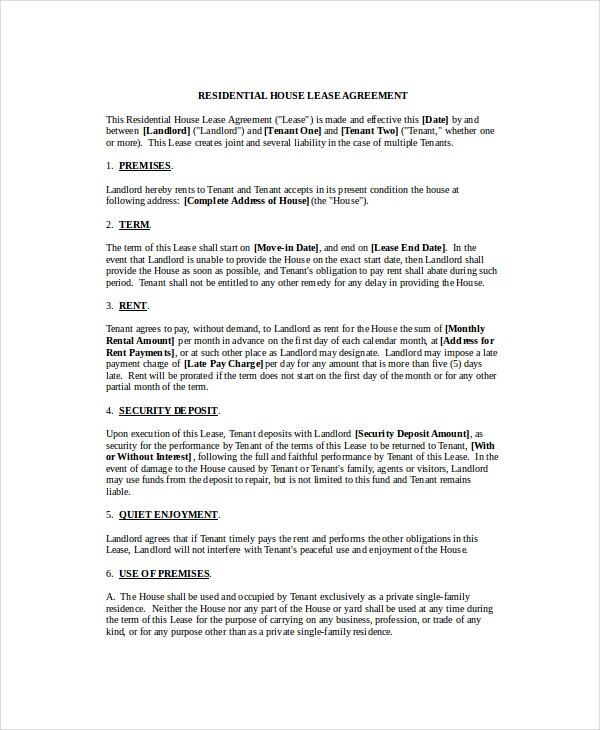 The agreement between a tenant and a property owner is legally binding only till the termination of the contract.